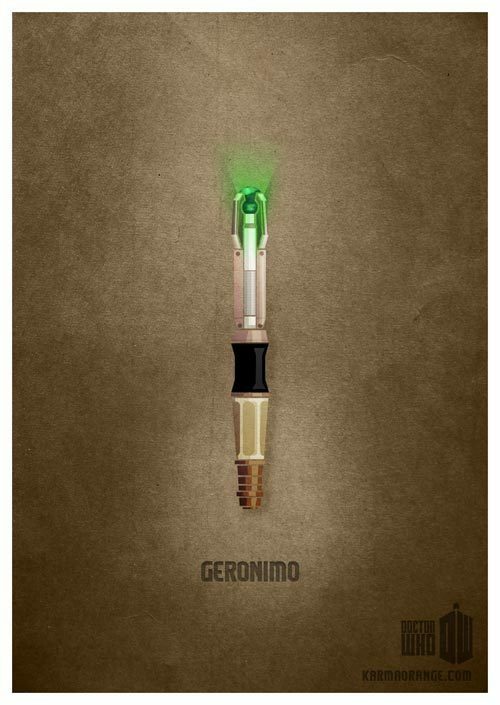 Eleventh Doctor's Sonic destornillador. . Wallpaper and background images in the doctor who club tagged: doctor who sonic screwdriver eleventh doctor.